カラット (carat) to disband | VKH Press – J-Rock & Visual Kei Coverage Worldwide! 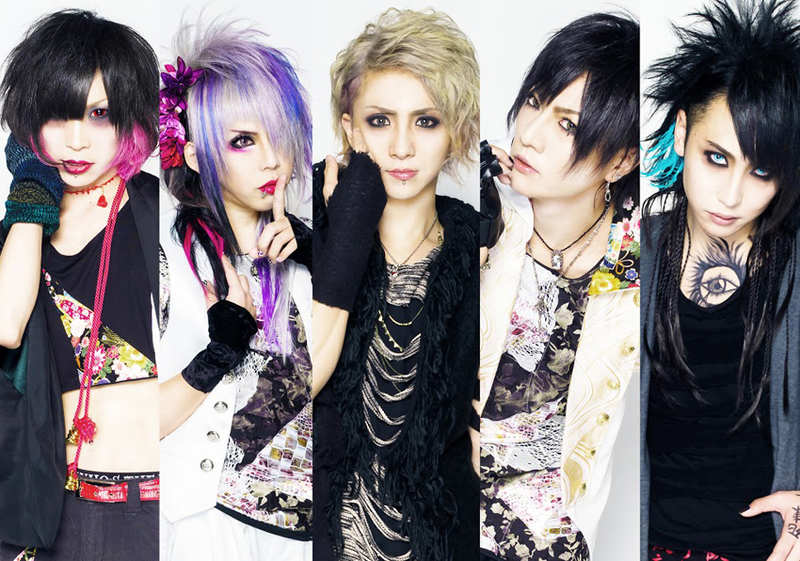 The members of visual band カラット (carat) have announced to disband after their last one-man performance on September 16th at Takadanobaba AREA. At first, their last live should have been held on April 3rd, however, due to vocalist Yuji's broken jaw the band had to postpone the show.